Looking for a fantastic indoor 5 or 7 a-side, football experience for your friends or work colleagues? 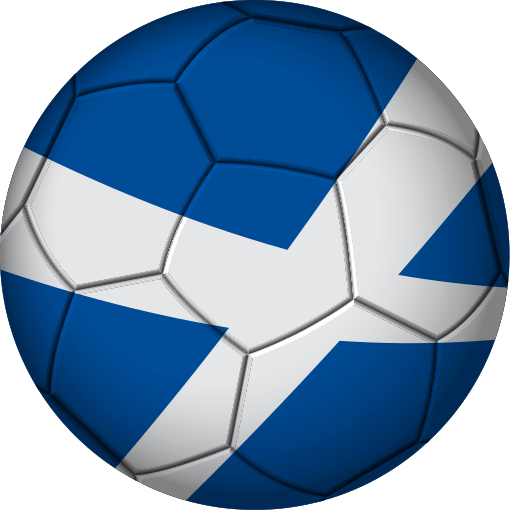 Saltire Centre is the perfect venue for schools, youth groups or work colleagues, whether you want to hold a football tournament or just have a fun kick-about with mates. Saltire Centre’s Soft Play centre provides a safe, warm and fascinating environment where children are free to be themselves, interact with others and explore.